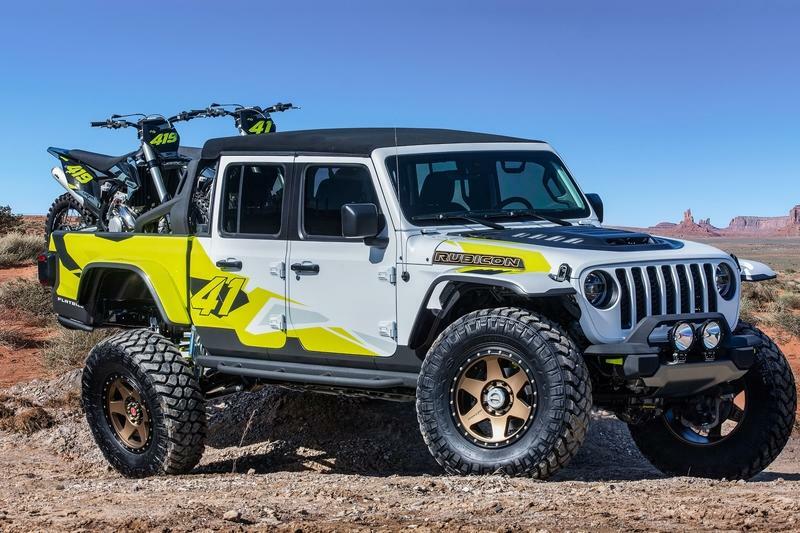 Jeep has crowded the 53rd Easter Jeep Safari with six of its concepts. 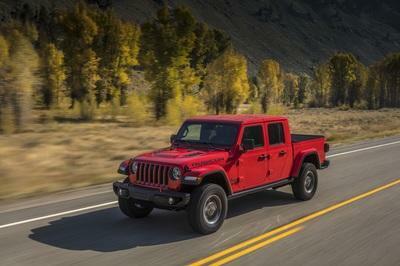 Knowing how competitive the market has gotten in this age, Jeep decided to make use of this much-anticipated event by basing five of its six concepts on the new Gladiator, you know, for maximum exposure. Jeep has also paid tribute to the 1968 M-715 for the sake of nostalgia. 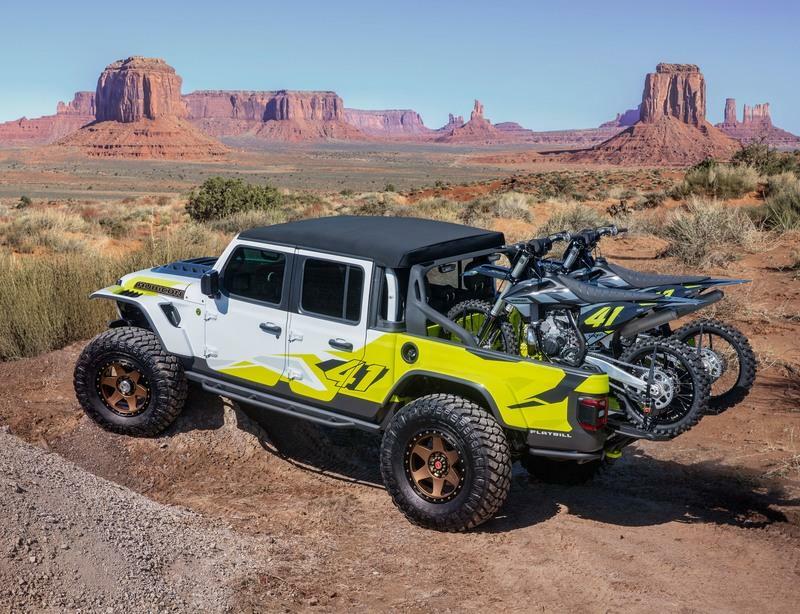 Jeep has invested all of its time and finances allotted for this Safari on the Gladiator-based concepts, and here is one that revolves around the theme of motocross lifestyle - Dirt bikes and bro codes. Moniker’d the Flatbill concept, this truck has been designed while keeping the desert lifestyle in mind. It certainly looks like Jeep had a lot of fun building this concept. In fact, Jeep seems to have gone all ’bruh’ with the Flatbill concept. How often do you see an automaker relate so close to reality? 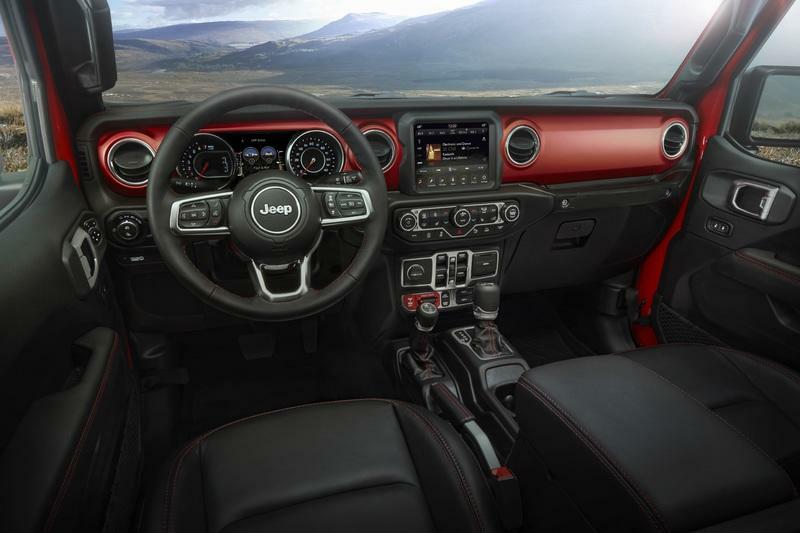 It’s not just about the vernacular here; Jeep has managed to induce the ’bro-ness’ into the Jeep with styling and design philosophy. The bright color combination and the loud styling cues make this one of the funkiest concepts of the 2019 Safari lot. Oh, and did we forget to tell you that the term ’Flatbill’ is derived from the popular style of baseball hats that the Jeep folks like to wear. No, we are not making this up, bro. 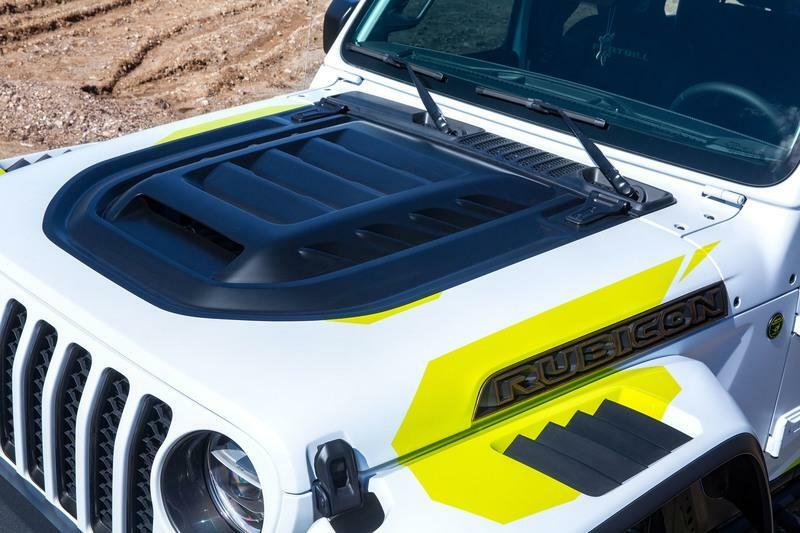 Jeep has based the Flatbill concept on the Gladiator Rubicon. 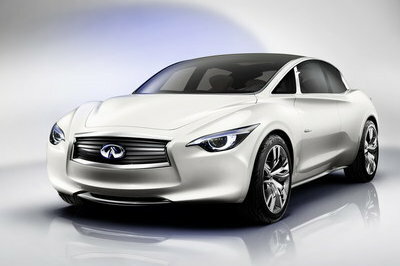 The front looks identical, other than the miniaturized bumper that houses two auxiliary lights. The signature seven-slat grille has a honeycomb mesh behind that looks a lot more prominent than it does on the standard models. The Flatbill concept wears a vented carbon fiber scoop on the hood and resonates a lot with its motocross lifestyle aura. Thanks to the small front bumper and a skid plate, the Flatbill concept boasts of an excellent approach angle, thus making this a great Jeep to maneuver over the most unthinkable terrains without scraping the bottom. The high fender flares have vents, although we don’t think they are functional, and they do look very funky. Either side of the hood wears ’Rubicon’ stickers. As is the case in dirt bikes, the Flatbill too does not have turn indicators on the side! The white-green color palette of the Flatbill does not affect the window sill, door handles, and the wing mirrors that are still finished in black. The rear door wears a ’41’ decal, while the back-end of the Jeep shows off the concept’s moniker. The Jeep Flatbill concept rides on 20-inch wheels with gun-metal finished alloys. Contrasting? Well, tastefully. The rear is where all the action lies. But before we get to the truck bed, let’s talk about the other things. The slim, C-shaped LED taillights look stunning with the reverse light housing in the center. The two neon-green tow hooks cannot be missed. The tube bumper at the bottom increases the truck’s departure angle so that you can get adventurous without questioning this Jeep’s capabilities. 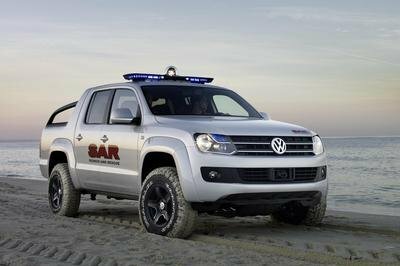 Now, since the truck has been dedicated to dirt bikes and motocross lifestyle, it is obvious that the automaker has paid major attention to this. The display Flatbill features a neon green shade truck bed with a pair of dirt bikes loaded in it. Wheel ramps have been installed in here, wherein once you flip down the tailgate, the dedicated wheel ramps slide out for easy access and unloading of the dirt bikes. Mopar has a lot of accessories in the pike for the Gladiator, but a lot of what you see here won’t be offered from the accessory list. You will be able to pick up bed-mounted cross rails and a bed storage system, though. 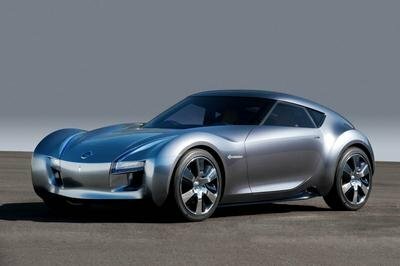 The roof rack and carrier that you see on this concept will also be offered, as will a Mopar-branded bed liner and a tonneau cover. 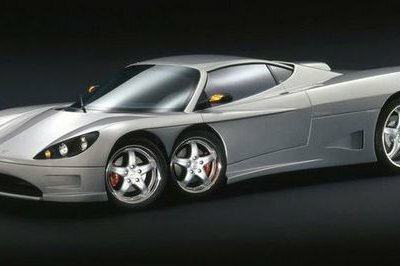 Some exterior graphics kits will be available as well, but don’t expect to see anything as wild as you’ve seen on this concept. As for wheels, we know that 17-inch wheels are on the list, but whether or not the 20-inch wheel seen here will make it into production remains to be seen. Step inside the cabin, and you’ll notice green ’Flatbill’ wordings embossed on the black seats. Talking about attention-to-detail, the seats are trimmed with motocross jacket material. Green contrast stitching complements the color combination of the truck outside. The seats offer sufficient bolstering to keep you in place when you swivel around criss-cross, uneven paths. Jeep has offered height-adjustable seatbelts on this truck concept. However, I would have preferred the five-point harness belt, that too in green color. Would have been more in line with the overall vibe of the Flatbill truck. Speaking about the Flatbill’s bro-code again, Jeep has pasted the words, ’Don’t bro me if you don’t know me’ on the door sill. How about that for the cool quotient? If you like any of the interior accessories that you see here seem appealing, you might get lucky. Since Mopar plans on offering more than 200 accessories made specifically for the Gladiator, you might get lucky. The thing is, however, that a lot of what you see here is built specifically for this concept. You can’t have the motorcross jacket material, for instance, but Mopar will give you Katzkin leather with the Jeep logo in Tungsten stitching. Grab handles and all-weather floor mats are also on the list, however, don’t expect them to rock any logo other than the classic Jeep logo. 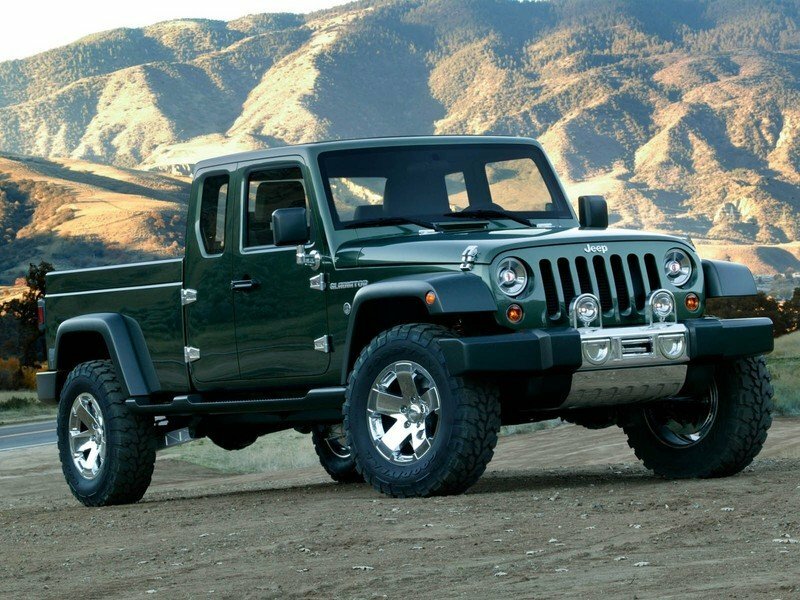 The Jeep Flatbill Concept is powered by a 3.6-liter, V-6 Pentastar engine that will most probably be offered with 285 horses and 260 pound-feet of twist. It comes with a Mopar cold-air intake that you will eventually be able to buy from Mopar. This system may help give you an extra pony or two, but the performance gains are typically negligible. This engine is paired to an eight-speed automatic gearbox. The Flatbill rides on 40-inch Maxxis tires that raise the stance of the truck considerably, and you can bet that Mopar will probably offer these as official accessories as well. Large rear bypass shocks have been added to make sure the Flatbill provides great traction in off-road conditions. What allows the Flatbill to transport these dirt bikes are the Dynatrac Pro-Rock 60 front and rear axles, and a custom four-inch lift kit. This lift kit, by the way, will be a premium Mopar offering that will be offered alongside a two-inch lift kit that we’ve seen on previous concepts. As far as other performance accessories, Mopar probably won’t offer much more than that cold-air intake. For the Wrangler JL, you can get an $875 heavy-duty brake kit, and the two-inch lift kit will set you back $1,495. There’s also the 4:10 front and rear axles available that also mirror what Mopar will probably offer for the Gladiator as well. 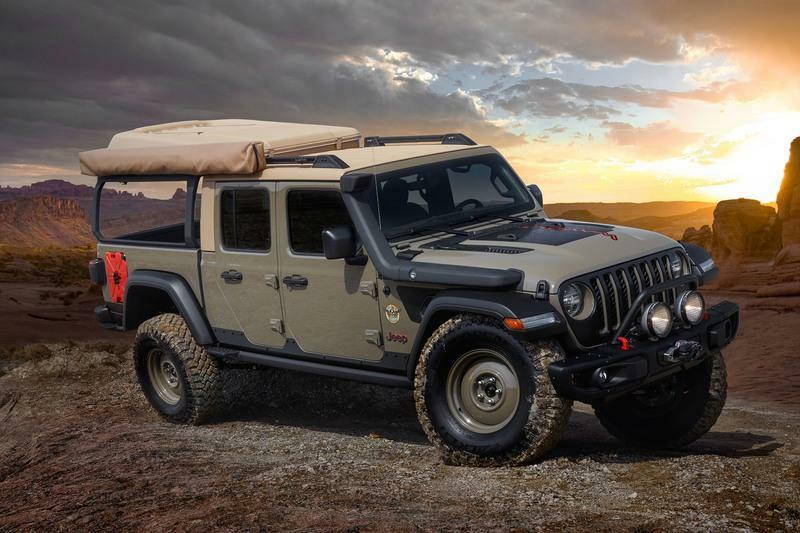 Jeep has always been smart with the way it has used the Easter Jeep Safari as a platform to showcase its out-of-the-box approaches. The cold-air intake, the lift kit, etc. 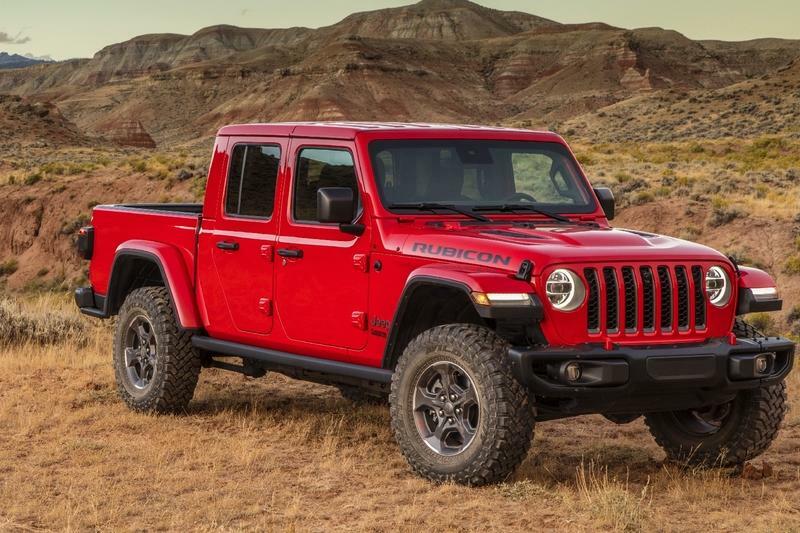 are now added to the wish-list of the customers and, with Mopar planing 200+ accessories for the Gladiator, you can bet you’ll see a lot from the concepts go into production. The Flatbill is a fun truck that serves the purpose for which it has been designed. The idea behind it is intriguing, and Jeep smartly designed a truck keeping the desert lifestyle in mind. The 53rd Edition of the Easter Jeep Safari will be held in Moab, Utah, from April 13 to April 21, covering the Easter Sunday. Cannot stress on this enough, there is no Wrangler-based concept this year! 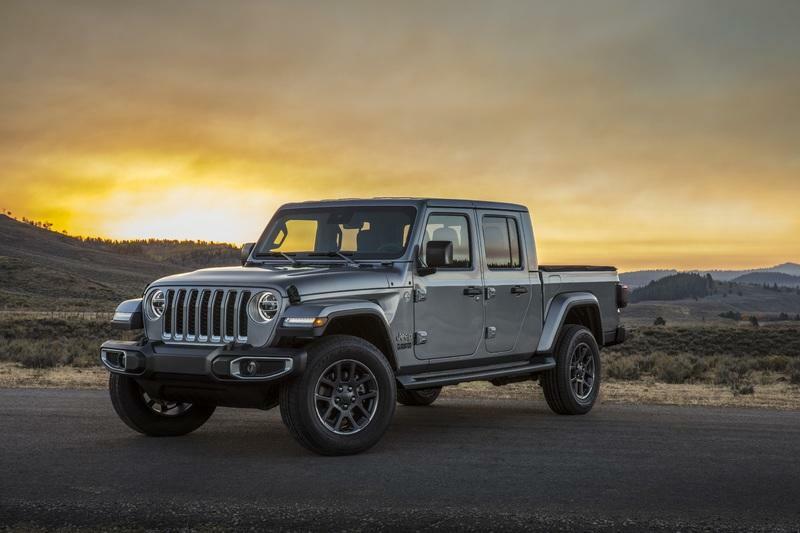 Read our full review on the 2019 Jeep Gladiator Wayout Concept.